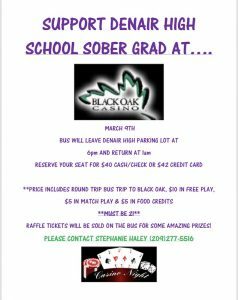 Denair Sober Grad Nite Boosters Club is hosting a Black Oak Casino Bus Trip on Friday, March 9, 2018. They are raising money for the Class of 2018 Sober Grad Nite. Tickets will be $40 per person, cash or check, or $42 with a credit card. They can process your credit card via Square. Ticket includes roundtrip bus ride to Black Oak, $10 in free play, $5 match play and $5 in food credit. There will also be raffle items to win on the bus ride up the hill. The bus leave at 6:00 pm and will be home by 1:00 am. If you want to pay via credit card please Caley Rutherford via e-mail or text, using the phone number below. There is only a limited number of seats available so save your seat as soon as possible. 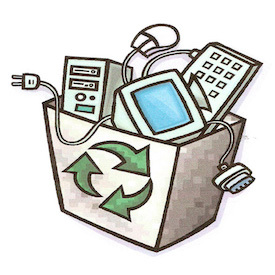 If you have any questions you can call Caley (209) 613-9228. All passengers must be 21 years of age and have proper identification. 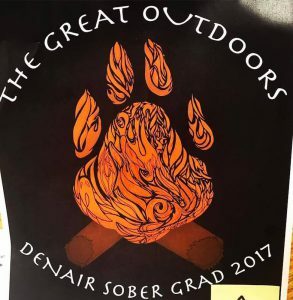 Denair High School Sober Grad Nite Boosters Club’s mission is to provide an all-night event that is fun, memorable and safe, for our graduating seniors, in a drug and alcohol free environment, on what is one of the most memorable nights of their lives. This event gives them a way to celebrate as a class, as many of them go off to college, the military, or to join the work force. The all-night event consists of games, trivia contests, food contests, a DJ, pictures, caricature drawings, food, prizes and much more. The committee begins this process each year in August. Monthly meetings are held in the DHS Library, usually on the third Wednesday of each month, excluding December, at 6:30 p.m. 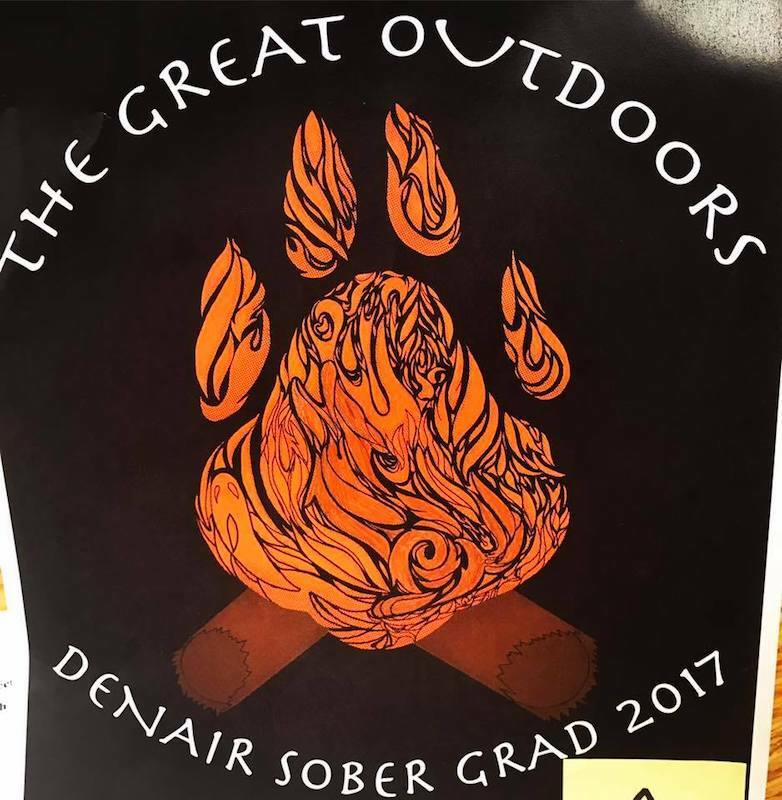 If you would like more information or you are interested in donating to Denair Sober Grad, you may contact them at Denair Sober Grad Nite Boosters Club at P.O. Box 247, Denair CA or DenairSoberGrad@gmail.com. Sober Grad fundraises during the year to organize this event . 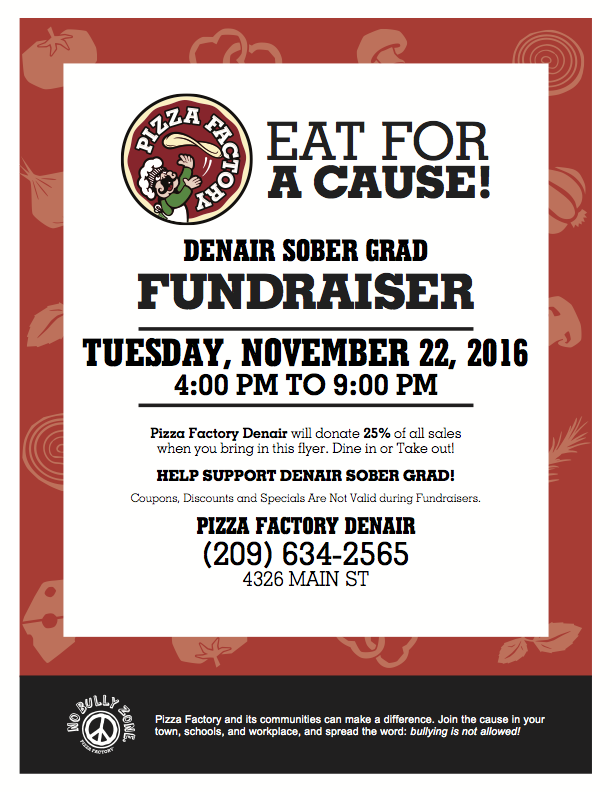 Our next fundraiser is Tuesday, November 22, 2016, at the Pizza Factory, in Denair. 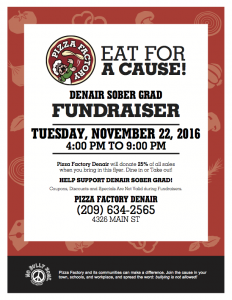 The hours are between 4 p.m.-9 p.m. Denair Pizza Factory will donate 25% of all sales, excluding alcohol and other discounts. Please see the attached flyer for more information.